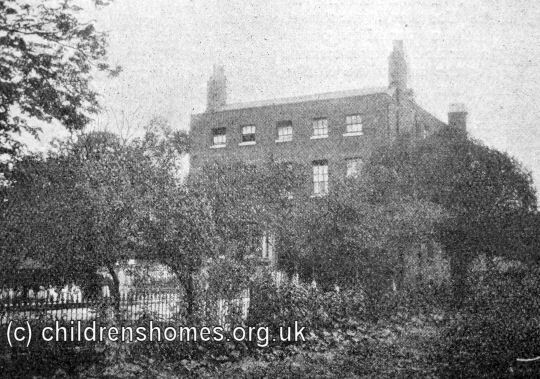 The Peckham Emigration Home for Girls was opened by the Waifs and Strays Society in 1897 at the Avenue (renamed Rosewell Avenue in about 1912), off the High Street in Peckham. The property, also known as Avenue House, had previously been owned by Miss Maria Rye. 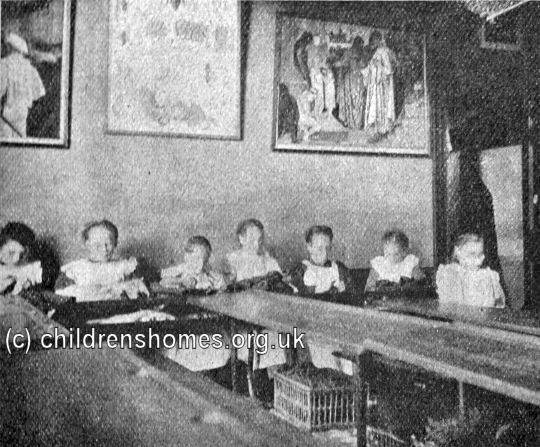 Since 1869, Miss Rye had been organising the emigration of parties of orphaned and destitute children to Canada on behalf of organisations such as the Waifs and Strays Society. At her retirement in 1895, Miss Rye handed over the home, together her Canadian base at Niagara-on-the-Lake, to the Society who continued her work. 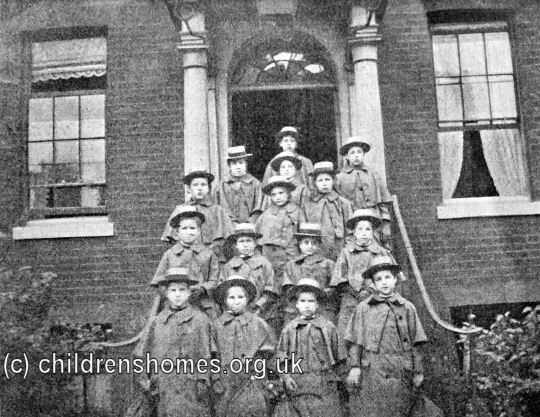 In the Society's hands, the Peckham house continued in its role of preparing girls for emigration to Canada. 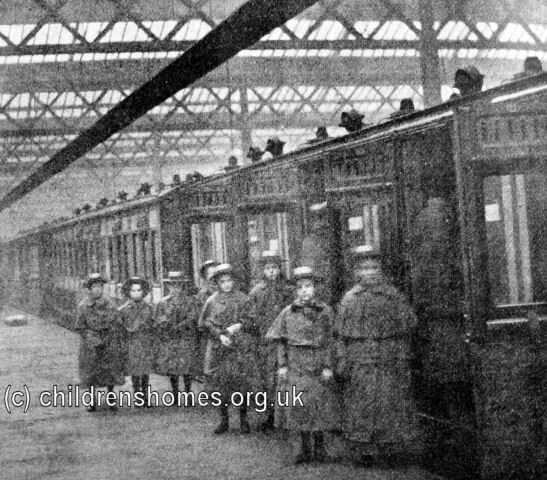 The home could accommodate 47 girls aged from 6 to 14 years. Illustrated below are the first stages of a group's journey from Peckham to Niagara. 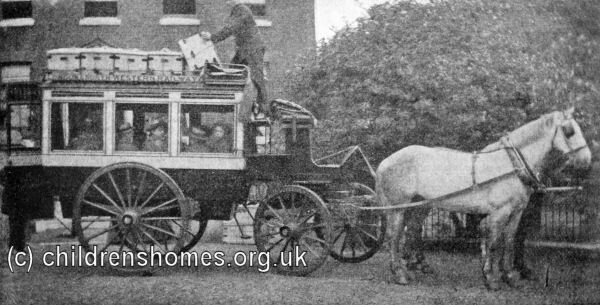 In 1914, the poor state of the building and the constant traffic passing its door led to the home being transferred to what became the St Mary's Home for Girls at Cheam. 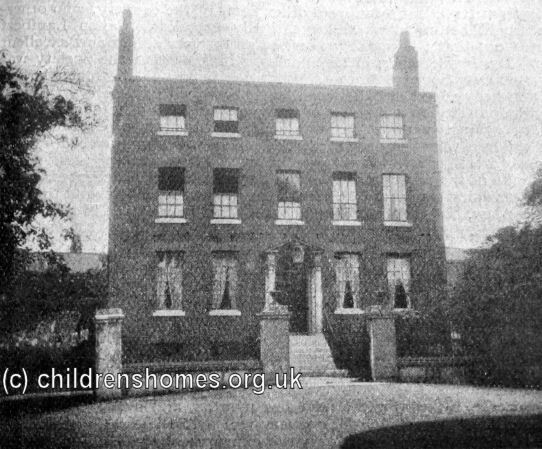 After some refurbishment, the Peckham premises re-opened as the Peckham Receiving Home for Boys.